When it comes to our vehicles, we are all a lot more dependent than we may want to think. That’s because even if you’re not using them commercially, you still need them for work, groceries, dropping the kids off at school, etc. Here at Reeder Distributions, we do our part to keep vehicles moving with bulk lubricant and fuel delivery in Texas. A lot of your car’s parts rely on lubricants to keep from overheating and breaking due to friction. We thought we would go over one of those parts here: the alternator. If you were to ask someone on your street what powers your car and its electronics, chances are they will say the battery. While this is technically true, the battery is what starts your car (and it can run it for all of about five minutes), the alternator is what keeps your car and its electronics charged, as well as recharges your battery. It does this by utilizing alternating current, from which it got its namesake. 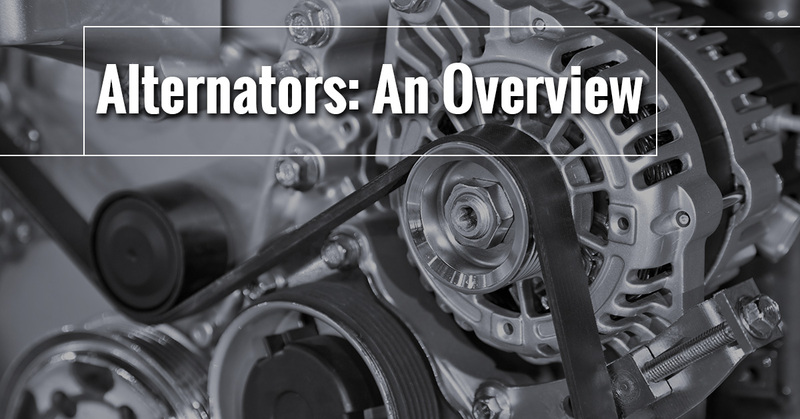 Typically located at the front of the engine, alternators are driven by the kinetic energy created from the crankshaft, which is routed to the alternator, converting the pistons vertical up and down kinetic energy into circular kinetic movement in the alternator. This circular movement is turned into electricity through the properties of electromagnetism, wherein magnetic energy can be turned into electrical energy and vice versa. To understand how this is accomplished, lets go over the individual parts that make it possible. Aluminum Outer Housing — The outer housing of alternators are made out of aluminum for three reasons: it doesn’t magnetize, it’s light weight, and it dissipates heat well. Rotor — A large cylinder filled with triangular finger poles located around its circumference, the rotor is what creates the magnetic field inside of the alternator. Inside the rotor shaft is an iron core. Rotor Field Winding — This metal wiring connects the finger poles in the rotor to the iron core, and is necessary for creating an electrical current. Stator — The rotor fits snugly inside the stator, with enough room for the rotor to turn without causing friction. The stator essentially acts as a catcher’s mitt, absorbing the charge created by the magnetic field of the rotor and releasing it as electricity for your car’s engine and electrical components. The triangular finger poles on the rotor are staggered with positive and negative charges (north and south poles), which is what causes the magnetic field to be created from the spinning of the rotor, which in turn is converted into electricity to power your vehicle. Without this little engineering marvel (an alternator is actually about the size of a coconut), the modern car as you know it would not exist. It may be small, but there are a lot of moving parts, and repairs are expensive. That is why it is important for any vehicle owner to take proper care of their alternator, and make sure to stick to its maintenance schedule. Hopefully you found this article about one of your car’s more important parts interesting. Here at Reeder Distributors, we are proud to keep vehicles, and by extension people’s lives and businesses, going day by day. 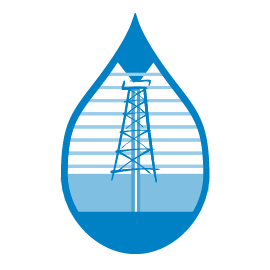 If you need bulk lubricant or fuel delivery in Texas, then we are the guys to call. We provide prompt and professional delivery service so that you don’t have to take any time out of your day. If you have any questions about our products or delivery service, please don’t hesitate to give us a call. One of our knowledgeable representatives will be happy to speak with you.